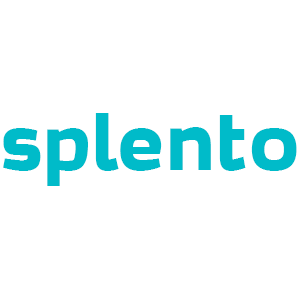 With Splento, you can hire a Professional Portrait photographer in Manchester for only £99 an hour. Our team of carefully vetted photographers specialise in a range of portrait styles; from candid, fashion and lifestyle shots to corporate and traditional portraiture and are all experienced in taking high-quality imagery for a range of clients. If you’re a business director, actor, musician or model, you’ll know that portraits are essential in promoting yourself to potential clients. We guarantee to capture your unique character, story, and individuality in your portraits in order for you to stand out. Then, our expert team of high-definition photo editors will retouch and deliver your images to you in your very own online gallery within 48-hours or less. Headshots Photography Industry is a very competitive industry in Bradford. There are lots of amazing Headshots Photography Industry photographers in Bradford with a whole range of offers, different prices and availability. Where else can you find the best Headshots photographers in Bradford from £99 per hour and photos delivered in 48 hours?